Sporting Club Portugal (SPC) football club in short sporting was established Lisbon, Portugal on 1st July 1906. 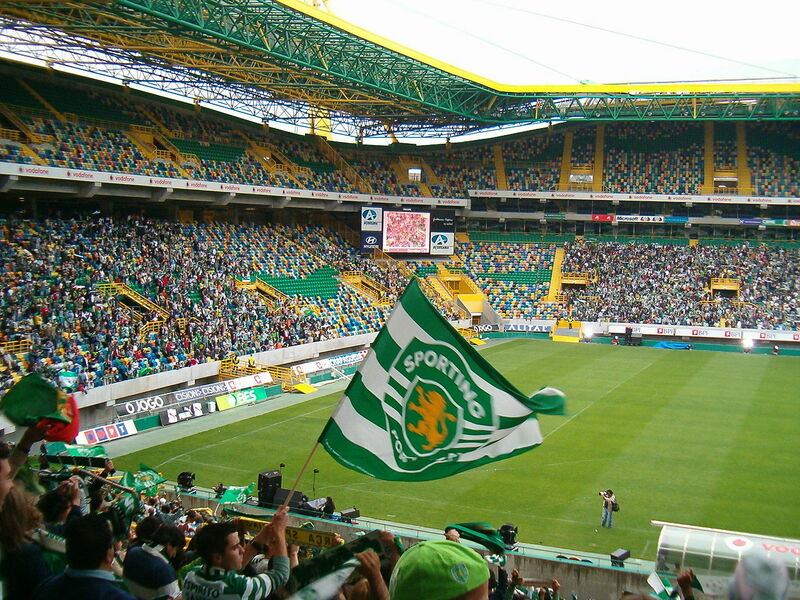 The club’s nicknames are Lions and Green and whites and the club’s home ground Estadio Jose Alvalade. Bruno de Carvalho is the club’s current president, Jorge Jesus current manager, and they are the members of Primeira Liga. 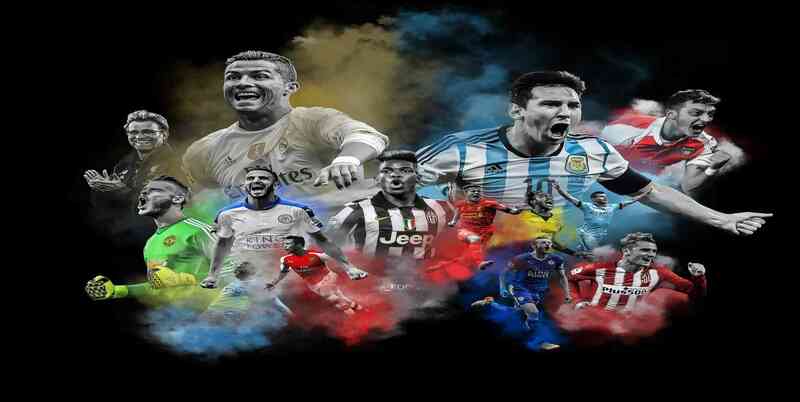 The club has won Primeira Liga, Portuguese Cup, Portuguese Super Cup, Championship of Portugal, and European Cup Winners Cup.